It is known as social anxiety, social phobia, social anxiety disorder or fear/worry about being judged, humiliated or put on the spot by other people and it does affect an enormous number of us to some extent or another because is the most common type of anxiety disorder. Simon helped me completely change my outlook and finally beat my social anxiety after 18 years. I’ve tried self help books, spirituality,counselling, anti depressants which I stopped taking after completing the Thrive programme and many other things that I now know just made my problem more external and therefore worse. My advice to anyone with any problems at all is to study and follow the Thrive programme with Simon and it will change your life for the better. If I can do this anyone can. My new positive mindset and attitudes have also had a big knock on effect with my family. I have never felt so good and I know how I can keep it this way. It is quite simply the best thing I have ever done. Perhaps there is an upcoming event that you would like specific help with. For example, you may be due to take your driving test (again!) and don’t want to fail it due to nerves; or perhaps you are due to give a presentation to your team at work and are dreading it. 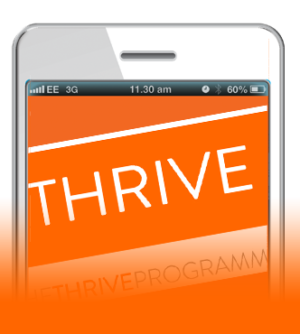 For these types of issue one of two sessions of the Thrive Programme can help enable you to reduce your nerves, worry or anxiety about the event and to feel more in control. It can often help you to obtain a strong visual image of yourself being calm and self-assured in your upcoming event. Here at Cardiff Thrive we have substantial experience of helping people to reduce anxieties over specific events and you would need just one or two sessions, a week or two before the event in question. Have you found that social anxiety or social phobia is having a limiting effect upon your life? Or perhaps you would like to remove and resolve all future issues with social anxiety? If the answer to any of the above is yes, then you would benefit most from going through the full Thrive Programme with me which is a unique, research based and self empowering psychological training programme which, as well as aiming to help you to detect, understand and then change any unhelpful thoughts, habits or behaviours that you might have developed in regard to your symptom/s, also aims to help and empower you to create strong psychological and emotional foundations which can often lead to a more confident and resilient you and less likely to worry about any social anxiety related issues any more. 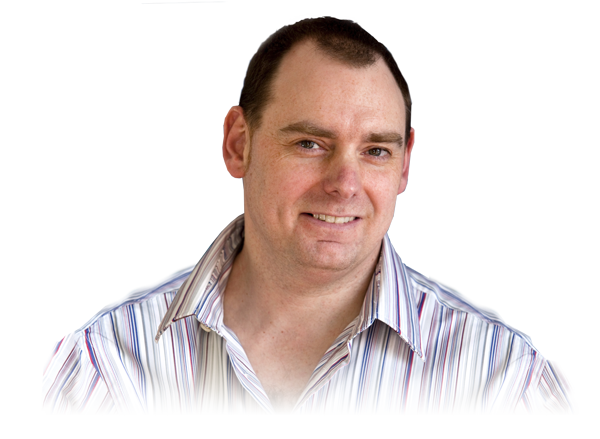 With over a decade’s worth of relevant key psychological knowledge and tremendous insight into WHY we have specific symptoms, why not get in contact for a chat, where I can explain exactly how I can help and put your mind at rest by answering any questions you may have with the utmost sensitivity and confidentiality. 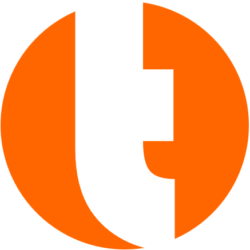 I abide by the strict Code of Practice and Ethics of the highest standard as laid down by the Thrive Organisation. It is of the utmost importance to me, that when you are in my practice, I can provide you with the best possible treatment, tailored specifically for you and in order to do this, I regularly update my CPD and attend as many additional courses and seminars as I can. I offer a FREE consultation and a caring, understanding, friendly, relaxed and totally non-judgemental environment . Simply call or text me on 07833 665978, if I am with a client you can leave a confidential message and I will return your call as soon as possible.